Immediately drink 1 liter of normal temperature water when you woke up. But don’t drink cold water. Everyone will get a doubt that should we drink this water either before or after brushing…? So, without brushing is more good for health. The Alkaline minerals will go to the stomach and we will have a free motion by drinking water before brushing. 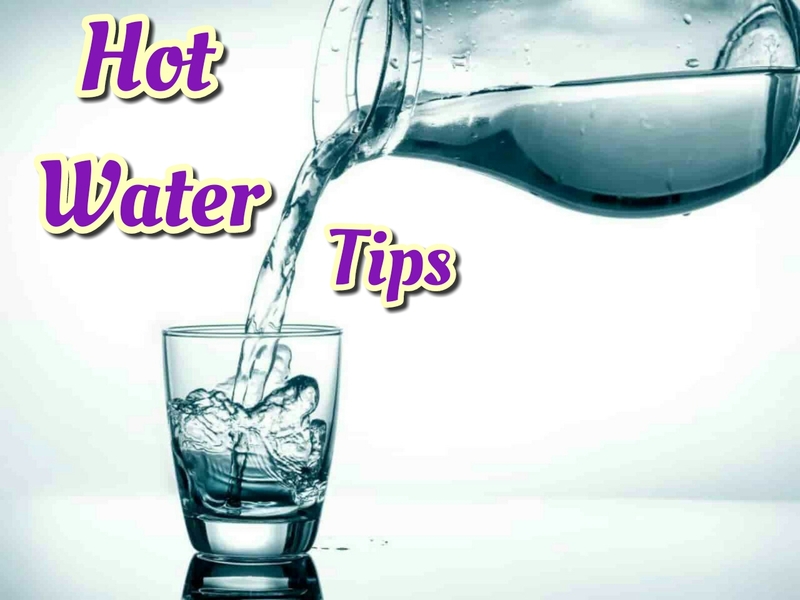 40 minutes after breakfast or lunch or dinner, drink normal or little bit more temperature of hot water. In this way, the food will be digested correctly in the stomach. Some food items create cholesterol and some other problems which will be cured by this method. We should not drink water in hurry nor in standing position. Sit and drink by gulp water correctly. If we drink water in the standing position it will create high rheumatic(air) problems and health will get spoiled. Drink water how much the body wants with these 3 tips. You will be healthy without any problems and there is no need for doctors too.